Happy Valentines Day! Here's one of my favorite love songs by one of my favorite bands, "M+M's" by Blink-182. 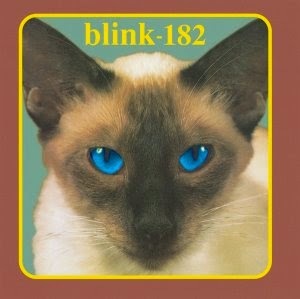 I spent many teenage years rocking out to Blink-182, who along with Green Day were my first entree into punk rock. This song is off of their debut album, Cheshire Cat, released in 1995.